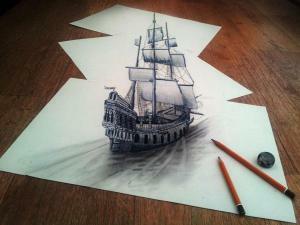 Unbelievable 3D Drawings, Black Pearlwas seensailinginthe sea. jack sparrowisthereon the ship. IndonesianBatikas theWorld Cultural Heritage(World Heritage). 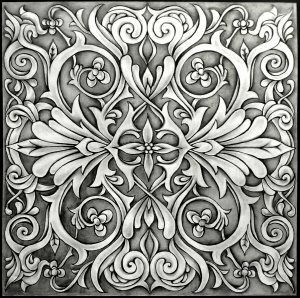 Batikis producedbythe process of writinga pictureordecorationonany mediaby usinghotwaxby usinga canting(the tool). Batikis usuallydrawnoncottonandsilkfabrics. Art of batikhas beenknown since the timeof Majapahitkingdomand growingthekingdomand thesubsequentkings.